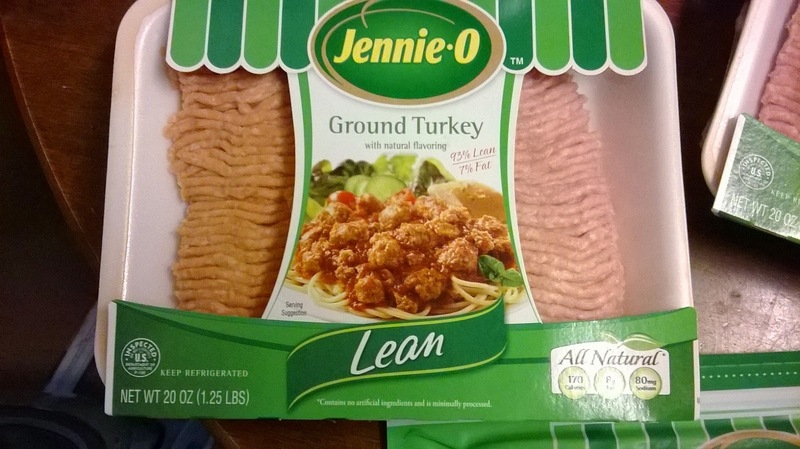 ThemeParkMama: Jennie-O Ground Lean Turkey Giveaway Ends April 18th! 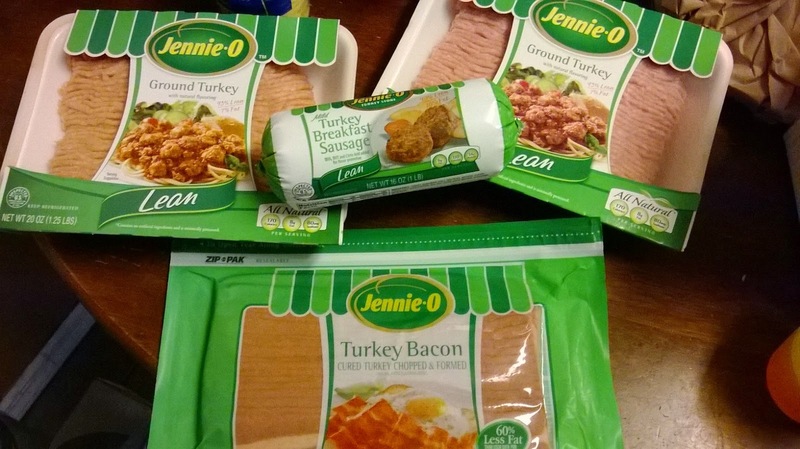 Jennie-O Ground Lean Turkey Giveaway Ends April 18th! Sooo I have to admit I love my beef and was a skeptic about trying ground turkey why I am not sure because I love turkey for Thanksgiving but I guess just the thought of it being in a different form from what I am used to scared me. I went and picked up 2 packages of Jennie-O Lean Turkey from the local grocery store, I came home and decide to make a recipe I found on Pinterest which is called Southwest Stuffed Red Peppers. I used the lean ground turkey from Jennie-O in place of the beef. Again I was in shock of how great the Jennie-O Lean Turkey tasted. I am happy I tried it because Turkey has its benefits biggest being less fatty. I was shocked how much less grease was left over after cooking the ground turkey. My kids also enjoyed the Southwest Stuffed Red Peppers. Which yes I substituted the red for green. Since I have used Jennie-O Lean Ground Turkey I have also explored the breakfast items like bacon and sausage, which are great and really taste the same as beef. 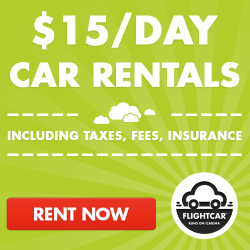 I encourage my readers to buy a package and try for yourself, you will be in shock of how great turkey can be. You can pick up Jennie-O products in your local grocery store. 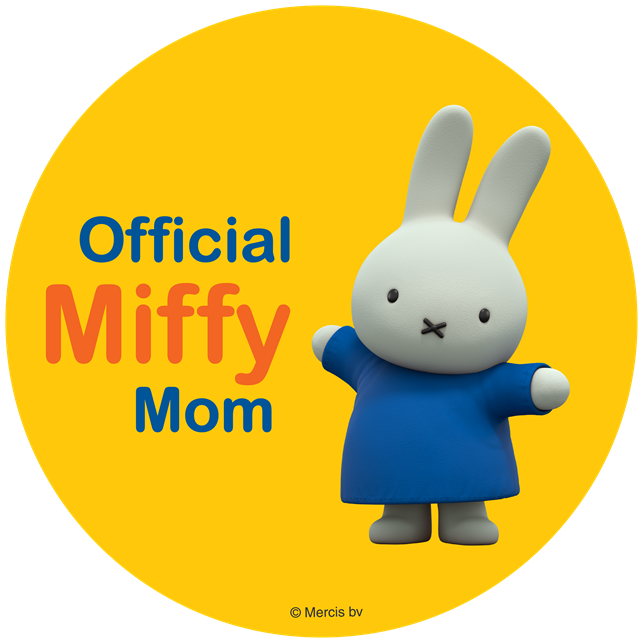 Check out Jennie-O website for recipes, coupons and more by clicking here. One winner will receive 4 coupons for $5 off Jennie-O products, Contest open to U.S. residents only and ends April 18th.